Preschoolers are constantly learning about the world around them, and they love to share what they've learned. Test your preschooler's knowledge of common activities going on in the world, labeling the steps that come first, next and last, and he'll be sure to let you know how well he did! Want more of these worksheets? 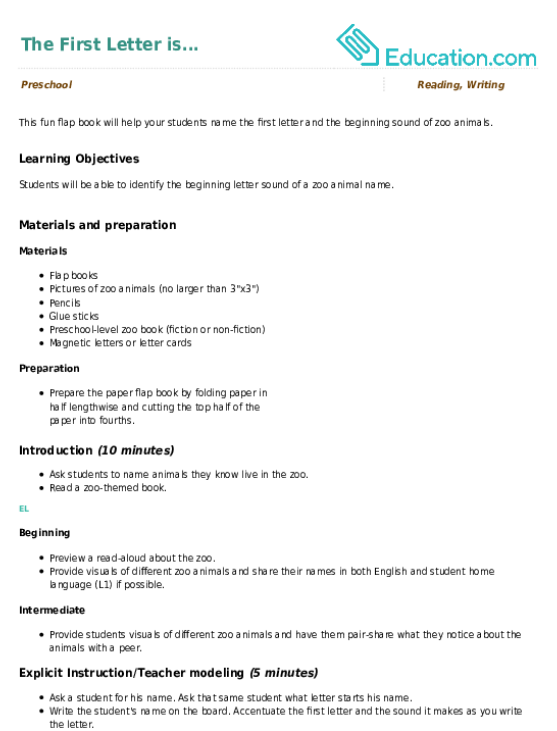 Move onto the Next one in the series. 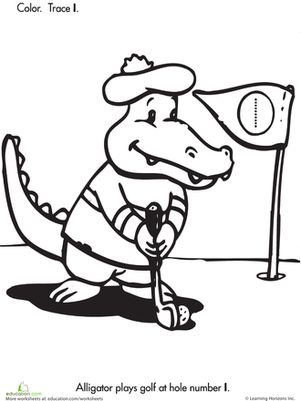 Alligator needs to take his first swing at hole number 1! Can your kid help him spot that very first number? An important developmental skill for reception age children is the ability to recognise patterns. Help your child practise with these delicious pastries. This reception maths and coloring worksheet focuses on the number 1. 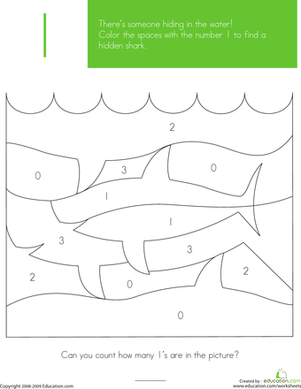 Kids colour all of the spaces with the number 1 to reveal a hidden shark picture.